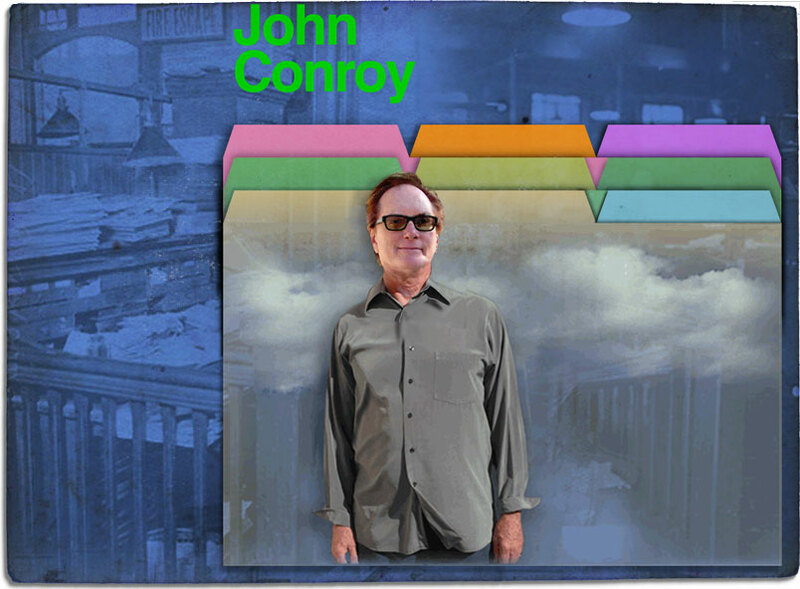 'JohnConroyWriter.com' articles, illustrations, photography, etc., are used for portfolio purposes only. All copyrights, trademarks, registered trademarks, company, product, service names and marks, etc., are the property of their respective owners: The appearance or reference to those herein does not mean that a license has been granted. Any omission of such copyrights and trademarks or other credits is not intended as an infringement of such. ©2012–20 James Schlesinger All rights reserved. You may not modify, publish, transmit, transfer or sell, reproduce, create derivative works from, distribute, perform, display, or in any way exploit any of this content, in whole or in part.